This is a very unusual book about an every day item which we all take for granted. That the author takes such a novel approach to the subject at hand, makes it a delight to read. 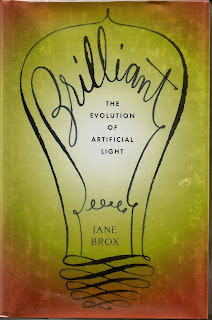 Electricity can be a boring scientific subject to read about, but in the skillful hands of an author as talented as Ms. Brox, the subject becomes quite interesting. I never knew for instance, about the rivalry between Thomas Edison and Nikoli Tesla, that pitted the two geniuses against one another. Edison was a proponent of dry cell, or DC current, versus AC, or alternating current, as proposed by Tesla. Of the two, Tesla was the more open minded. The book begins, as all books should, at the beginning, with caves and crude lamps, which were merely carved depessions in stone, that held and burned animal fats. This gave off a dim and smokey light. It lacked much. The search for a better lamp would continue for thousands of years until the 1700's and the advent of whaling. Explaining the complexities of whaling can be trying as an author, and even harder for the reader to absorb. But the right author can really make the reader an apt student. Ms. Brox takes us around the world through two centuries of whaling before coming back to land again. At this point she first undertakes the struggle for the invention of an incadescent lamp. This is one of the most exciting portions of the book. From Russia through Europe, and on across the Atlantic to America, everyone was looking for the way to harness electricity. 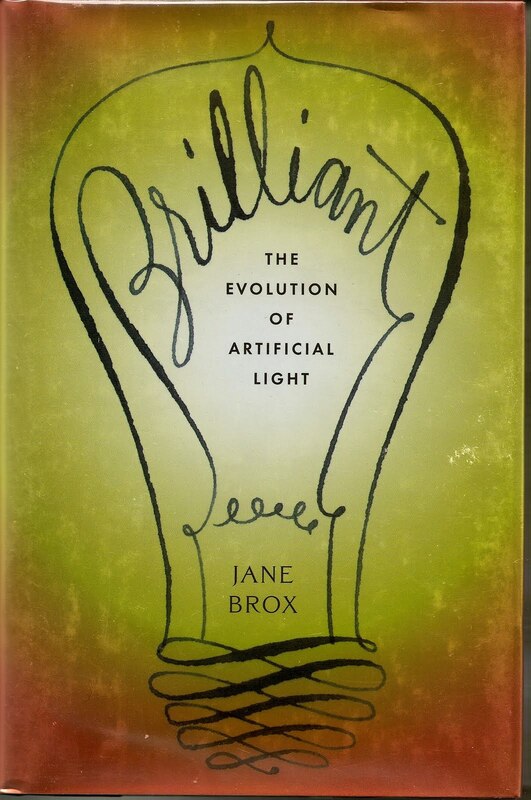 Exploring the experiments of Franklin and his contemporaries, the stage is set for the crucial struggle in the late 1800's to light the world with a safe and smokless lamp. The quaint days of the International Expositions, in the late 19th and early 20th centuries, is given ample space and flavor. These were the playgrounds which first introduced the public to the incadescent lamp. Reading this portion made me want to rent Judy Garland in "Meet Me In St Louis." The Rural Electrification Project, which would light all the farms in America by the 1960's, is examined. When you read about the leadership that was undertaken to do the seemingly impossible, you have to wonder, and worry about, the lack of direction on the part of the world's leaders today. This book even encompasses the modern aspects of power failures and what the Power Grid is. The author, once again, takes a complex subject and makes it reader friendly. Reviewing the blackouts of 1965 and 1977 would be enough for the average author to conclude with. But not here. Moving on, the reader is escorted into the world of the future and what it may hold in store for us all, as individuals and as a society. This is a very easy to read book about a very complex subject. All credit is due to the fine writing skills of Ms. Brox.